This morning Bandai Namco revealed that a free, “lite” version of Dragon Ball Xenoverse 2 will be hitting consoles this week. You’ll be able to download Dragon Ball Xenoverse 2 Lite on Xbox One and PlayStation 4 starting Wednesday, March 20. 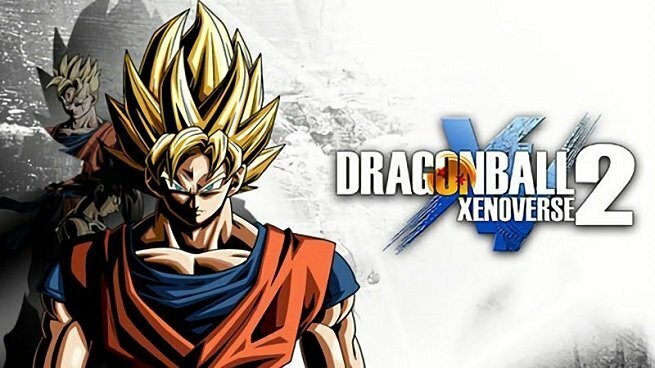 Dragon Ball Xenoverse 2 Lite will allow players to create their own custom character, unique to the Dragon Ball universe, and play through five of the game’s story episodes. If you’re feeling confident in your skills, you can even take your avatar online to participate in some multiplayer matches. All of your progress will transfer over should you decide to purchase the full game. Play five story episodes, ‘Raditz’s Attack’, ‘The Saiyan Threat’, ‘Ruckus on Planet Namek’, ‘The Ginyu Force Strikes’ and ‘The Galactic Emperor’, from the main game. Dragon Ball Xenoverse 2 has perhaps the longest, strongest legs of any mainstream Dragon Ball game we’ve ever seen. Bandai Namco keeps releasing more content, and the fact that it’s gone through the trouble to produce a free version is indicative of its intention to support the game in the future. Give it a shot, and see what you think! Don’t forget that you can also download a free version of Dead or Alive 6. More details on that here.